Officer Wilson has been with the Greenville Police Department for almost 12 years. He has spent the last 11 years as a Motor Officer. He attended and completed a Motor Officer Course in Washington D.C. with the U.S. Park Police. 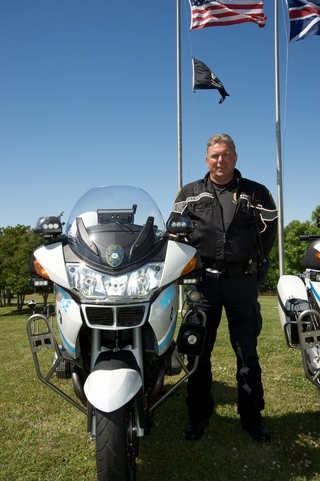 Officer Wilson brings with him over 30 years of motorcycle driving experience.